On her fifth nomination, the 'Fences' star finally takes home the gold. Viola Davis is now a Golden Globe winner! The Fences star scored her first win at the award ceremony on Sunday night, taking home an honor for Best Supporting Actress in a Motion Picture. While on stage, she showed nothing but humility and grace in accepting her award, thanking her friend and co-star, Denzel Washington, her husband and daughter, Julius Tennon and Genesis and giving her father a heartfelt shoutout. “Denzel, you know I am a friend and a fan,” she said. “Thank you for being an extraordinary leader, great actor, great director. thank you for saying ‘trust me’ and ‘remember the love’. My beautiful husband, my daughter, Genesis, loves of my life. And to the original “Troy” my father, Dan Davis, born in 1936, groomed horses, had a 5th grade education, didn’t know how to read until he was 15, but you know what, he had a story and it deserved to be told, and [Fences playwright] August Wilson told it. 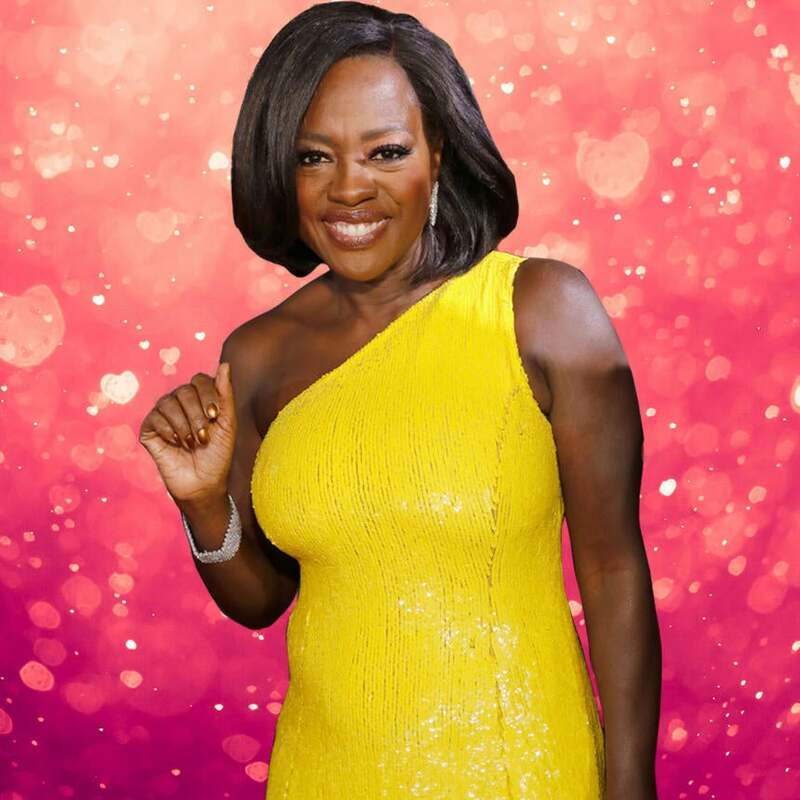 This is Davis’ first Golden Globe win after having been nominated four other times for her work in the films Doubt and The Help, and twice for her role as Annalise Keating in the ABC hit series, How to Get Away with Murder. Only days into 2017, Davis already looks like she will own it. She was presented with a star on the Hollywood Walk of Fame earlier this week. And with the Golden Globe win, she is in great running to also be nominated for a best supporting actress Oscar. Oscar nominations will be announced later this month. Davis became the first African-American to win an Emmy for best actress in a drama in 2015 for her work as Annalise Keating in her hit show How to Get Away with Murder. And her amazing acceptance speech placed her award within the larger context of diversity in Hollywood.